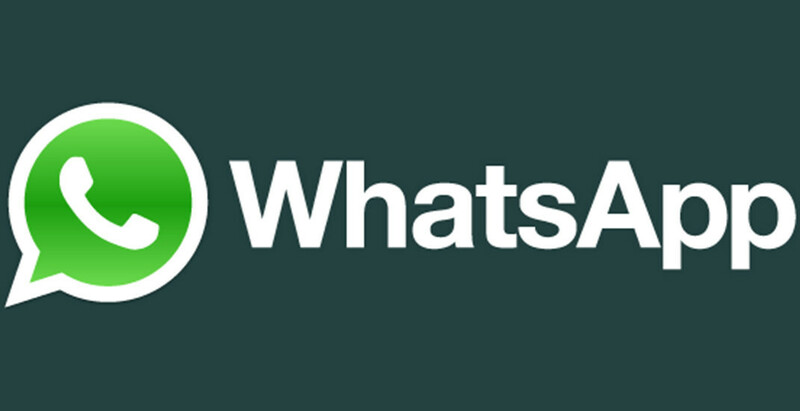 WhatsApp quietly updated the iOS version of its messaging app. The new iteration includes a couple of new features that won't be available to Android users for a while. Although WhatsApp hasn't been clear on the matter, an update may be released for the Android app, but an ETA wasn't provided yet. In any case, here is what you can expect to get after updating WhatsApp for iOS to the latest version. First off, you will now be able to use one of the five new color filters to your media. In order to use these filters, simply capture or choose a photo, video, or GIF, and swipe to pick a filter. Another interesting new tweak is aimed at those who receive many photos via WhatsApp. Apparently, the newest version of the app groups together all photos received in a row from the same sender. Lastly, there's a new reply shortcut that will help you respond to messages much faster. You'll find the new shortcut by swiping left in any message. All the new features mentioned above are included in WhatsApp 2.17.30, which has already been published in the App Store. Used to love WhatsApp until this year I got my first iPhone and imessage. We need a pin code, I don't want everyone in my phonebook to be able to text me, just like what bbm used to be. You do know you have an option to block them right? You're very smart, so I have to block most of my phonebook just to chat with the ones I want? Why not have a pin code and just give it to the ones I want. I feel you Frogger, I have the same inconvenience with Whatsapp, sadly people in my circle use BBM no more so I have no choice but go with the flow. I wish one day they update the app so they just need your number to verify you (like a user name) so then they can assign you a pin code for the rest of the world to add you. This might be a great update. I'm just waiting for a redesign for the Android app. Please leave Whatsapp as it is. No filters, no bloatware eyecandy s**t, just keep it simple and fast as it was designed. There is snapchat and facebook messenger for low self esteem likehunter teenagers.